Robert Ito (born July 2, 1931) is a Canadian-born voice, television, and movie actor of Japanese descent who is perhaps best known to television viewers for his roles as Sam Fujiyama on the NBC-TV series Quincy, M.E. 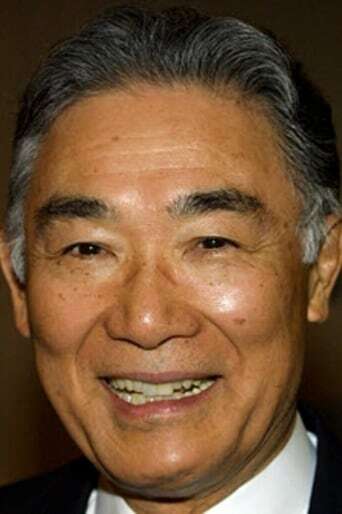 and Lawrence 'Larry' Mishima on the CBS-TV night time soap opera series Falcon Crest. Description above from the Wikipedia Robert Ito licensed under CC-BY-SA, full list of contributors on Wikipedia.